Genre: Thriller (with a hint of mystery and a tiny dash of romance). Publisher: EdgeRunner Publishing - Publisher 978-82-93316. 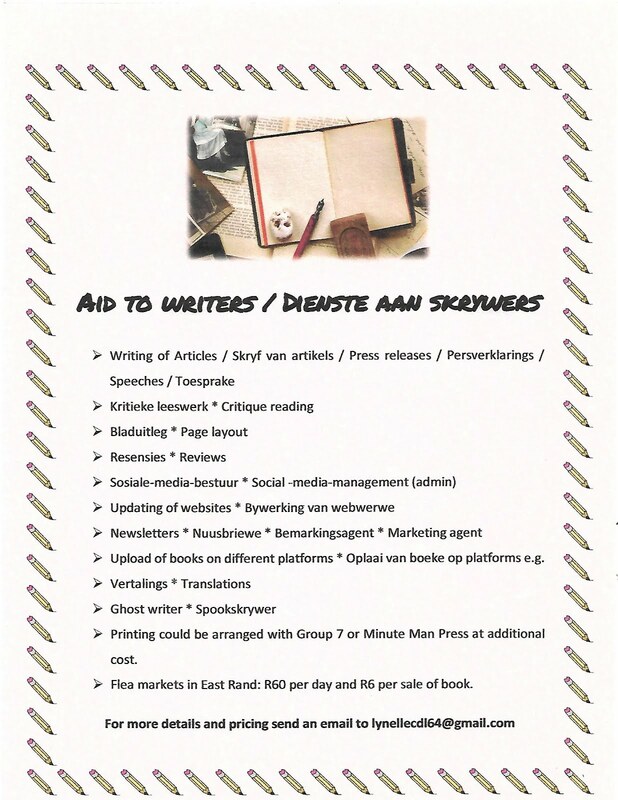 Publication date (eBook - Amazon world-wide): November 27th 2013. Hardcover and Paperbacks also coming 2014. 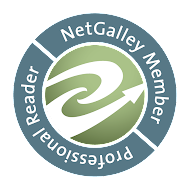 A gripping, high-octane, thriller from debut author Martin Molsted! …Great characters, Exotic locations, a dash of Mystery, a tad of Romance and a lot of Thrilling high-octane action! 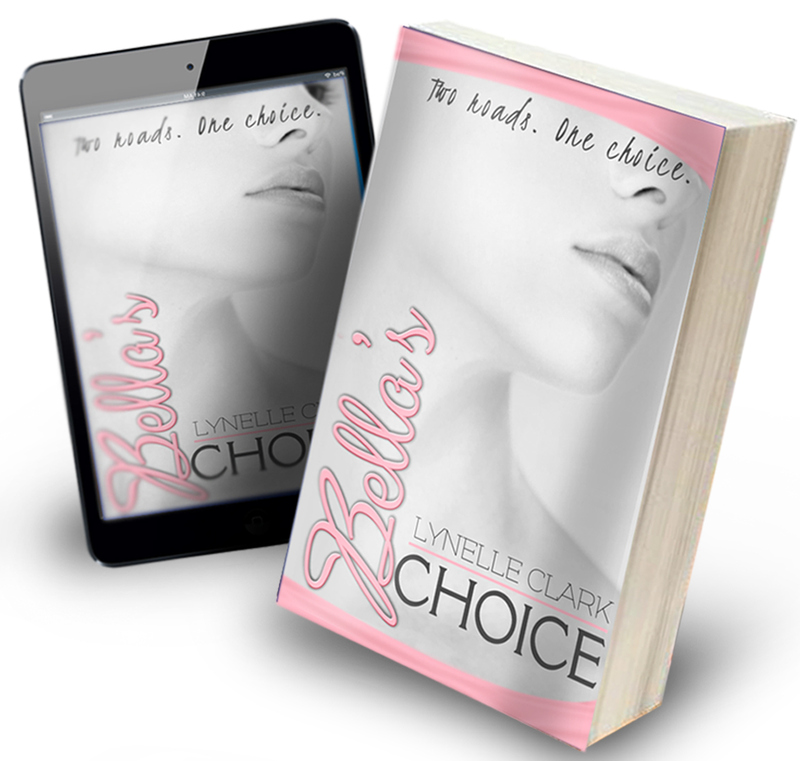 "I think this is the best eBook I've ever read! […] THE END!!!! Oh I could never have predicted something like that. Brilliant. Really!!! Excellent book! 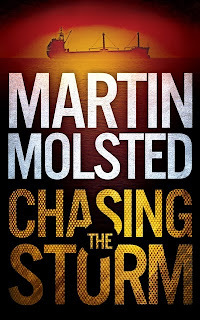 Really well written…""
"Martin Mölsted’s CHASING THE STORM is a thriller that grabs you from the first sentence in the book. It is a formidable work of fiction full of rage, great humour and definitely packed with energy. The pace is murderous, and that over four continents." […]I left characterisation ‘till last because it is one of the deepest I’ve read in the last couple of years. I’m talking about the layers upon layers of understanding that come from not missing one beat to add to the characters’ dimensions. In addition to the usual physical and emotional tiers, you get the ethnic diversity, and within it the class, origin, background, and all these elements are beautifully interwoven. […]Five shiny stars from me." In 2009 the ship MV Arctic Sea was hijacked in the Baltic Sea. Following intense media scrutiny, Russian commandos seized the ship a month later. Though Russia still claims that the ship carried timber destined for Algeria, many observers assume that the actual cargo was military-related, and that the mission was thwarted by Israeli forces. … But what did really happen? Chasing The Storm is a thriller about the hijacking of a Russian ship in the Baltic, and the search by a Russian journalist and a Norwegian oilman for the truth. The events have been fictionalized but may be closer to what really happened in the Baltic than any speculative journalism. 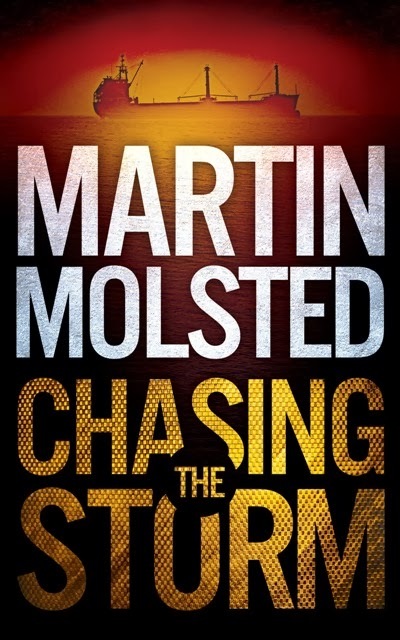 With its timely subject matter and intricate storyline, Chasing The Storm is reminiscent of recent Scandinavian Crime Fiction and popular international conspiracy thrillers.